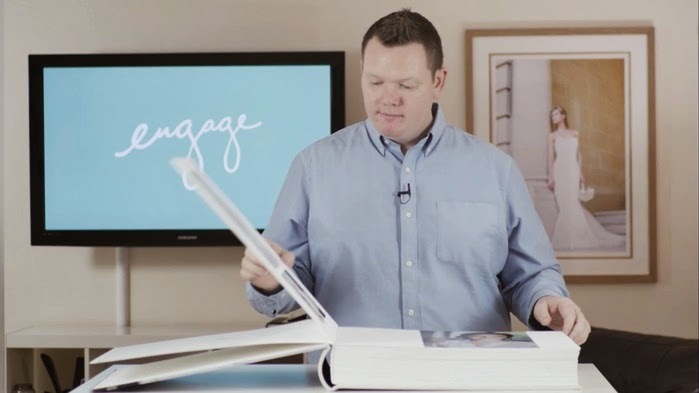 When Donal Doherty set out to build a business in photography, he wanted to learn from the best minds in the business. Unfortunately, many of those minds were in Europe and the US - far away from his home base in Ireland. His solution was Engage, an collection of online workshops that are available to anyone anywhere. Engage will offer classes in the areas of photography, videography, cinematography, art, design, music, crafts and business. Live workshops will be free to watch on the Engage website and download versions will be available for sale. "We will offer thousands of people around the world a chance to learn from leading educators for free and to interact and shape the learning experience live," Doherty said. "People can also apply to be in the in-person studio audience and we'll have both delegates and trainers flying in from around the world for the courses." Doherty is currently raising raising start-up capital with a campaign on Kickstarter. He has a target goal of £15,000 that will be used to cover some of the productions costs including video, audio and live chat. Early backers will get a variety of awards ranging from ebooks to live mentoring sessions.